I finally found a few minutes to list some items in my shop. 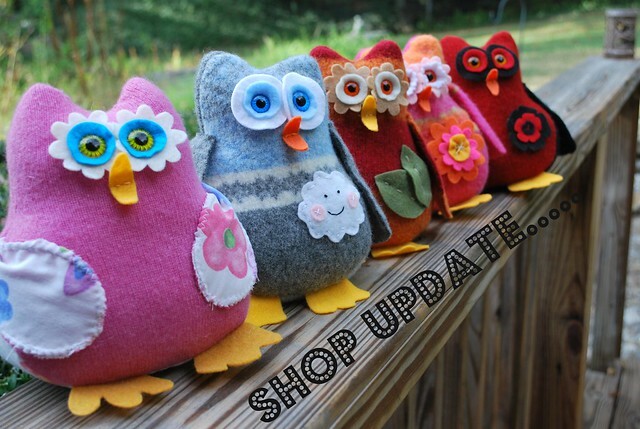 I still have several more things to list along with some destash items. I just need to take photos and it is rainy and dreary out. I will let you know as I get items posted.